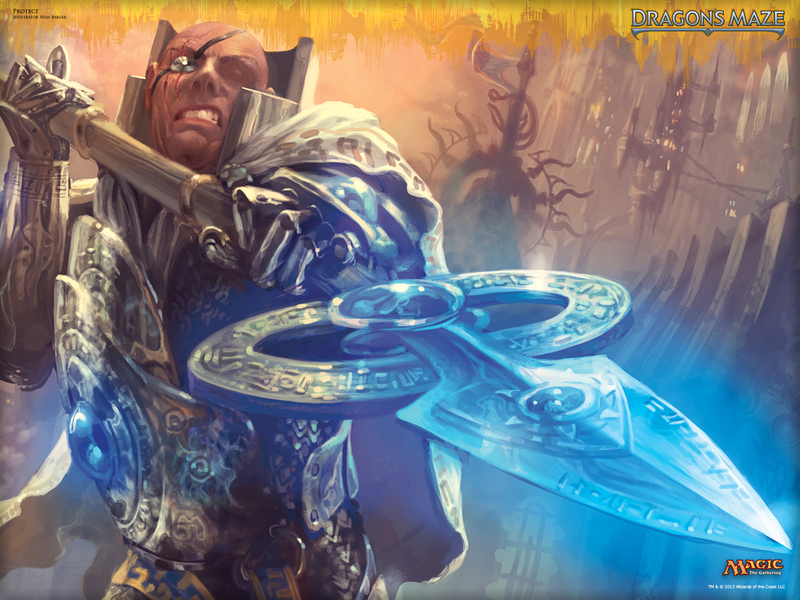 It’s extremely likely that we will see Thoughtseize in M13 or Theros. I hope it’s just a rare, but it maybe they’ll print it as a mythic. For such a common spell that is used in so many decks, it really needs to be more accessible. 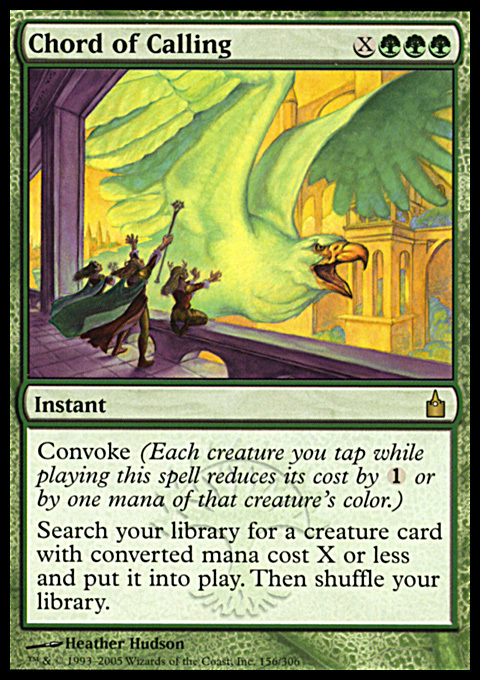 But by printing Vendilion Clique at mythic, a card that is similar on the power scale for modern, it might just be changed to mythic to somewhat keeps its price. A standard set though would still drive it down quite a bit – especially in the long-term once it rotates – unlike the mythics in modern masters. Hi Ken. 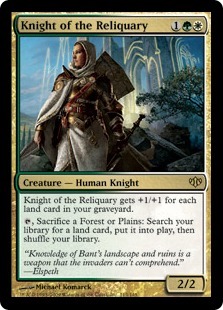 I agree it’s likely we’ll see Thoughtseize in Theros. I don’t expect it to be Mythic though. There’s nothing about it that says mythic – no special flavor, it isn’t legendary, and the effect isn’t unique. It’s simply a powerful discard spell. Vendilion Clique is mythic because it’s both a legend and the effect is also far more special than simple discard. 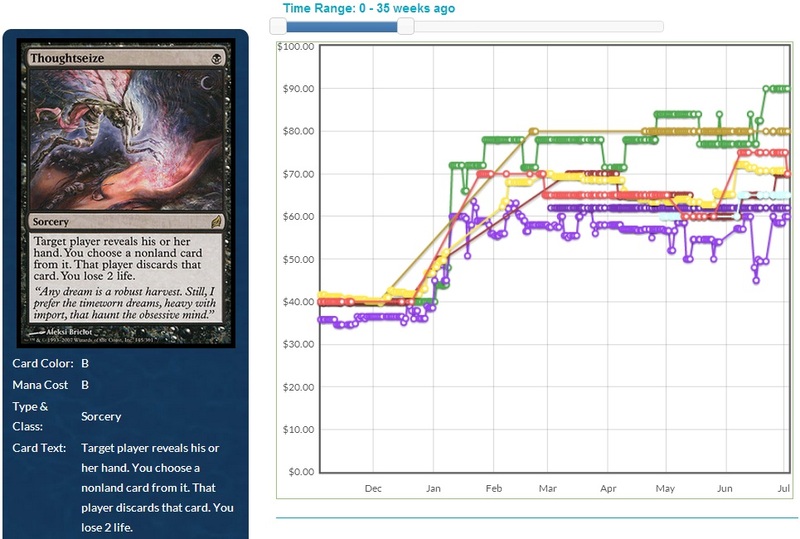 WOTC won’t be printing a card at mythic in an attempt to maintain a price. They’ll print it at the rarity the card deserves, and let the price adjust on its own.